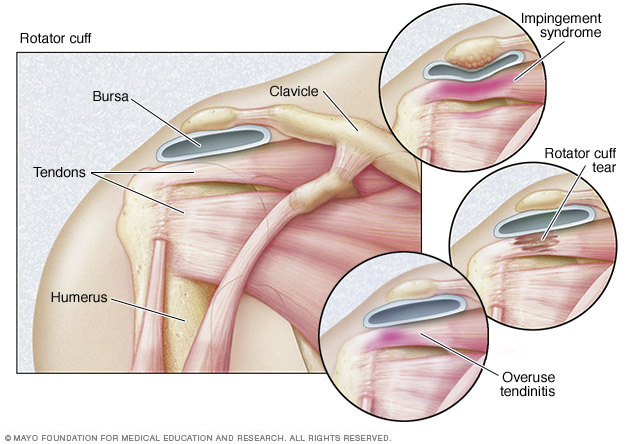 Chronic shoulder pain is a common consequence of repetitive overhead activity, such as serving and smashing in tennis, freestyle or butterfly swimming, javelin throwing, or bowling in cricket. The shoulder joint is a truly remarkable creation. It’s quite a complex formation of bones, muscles and tendons and provides a great range of motion to the arm. The shoulder is made up of three bones, and the tendons of four muscles. The tendons of the rotator cuff muscles receive very little oxygen and nutrients from blood supply, and as a result are especially vulnerable to degeneration with aging. 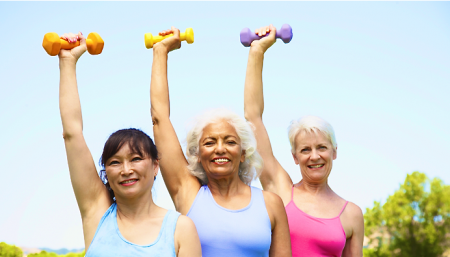 This is why shoulder problems in the elderly are common. This lack of blood supply is also the reason why a shoulder injury can take quite a lot of time to heal. In most cases, the larger the tear or damage to the tendons, the harder it is to move your arm and the injured area. Stretching and strengthening are the best defense against shoulder problems. 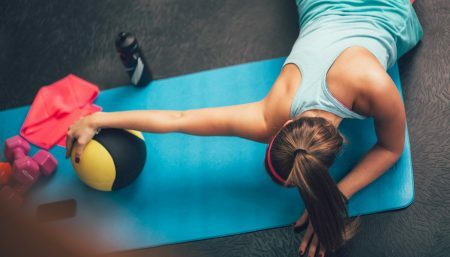 Even if you don’t have a shoulder problem now, try incorporating the following stretching and strengthening exercises (after warming-up ) in your daily routine to save yourself from a major headache in the future. If the exercise hurts, stop exercising. Start again with a lighter weight. To stretch: Simply stand upright and clasp you hands behind your back. Keep your arms straight and slowly lift your hands upwards. Hold this stretch for about 15 to 20 seconds, then repeat it 3 to 4 times. Start by lying on your stomach on a table or a bed. Put your left arm out at shoulder level with your elbow bent to 90° and your hand down. Keep your elbow bent, and slowly raise your left hand. Stop when your hand is level with your shoulder. Lower the hand slowly. 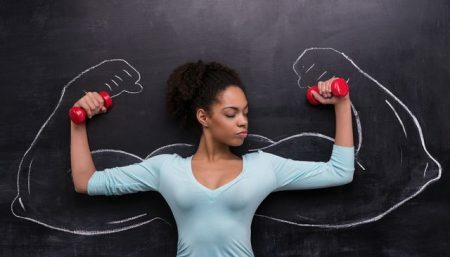 Repeat the exercise until your arm is tired. Then do the exercise with your right arm. Raise your right arm until almost level (about a 45° angle). (Hint: This is like emptying a can.) Don’t lift beyond the point of pain. Slowly lower your arm. Repeat the exercise until your arm is tired. Then do the exercise with your left arm. This exercise is very popular and is commonly recommended as part of a shoulder-injury rehabilitation programme.